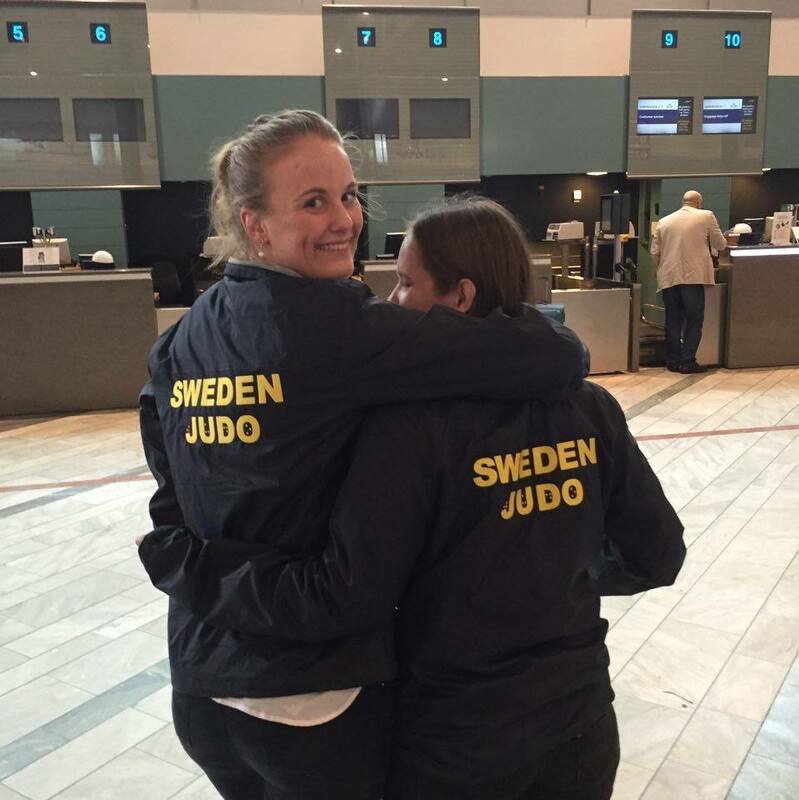 Evelina Svenningsson is an active swedish competitive judoka from National Judo Club in Halmstad. 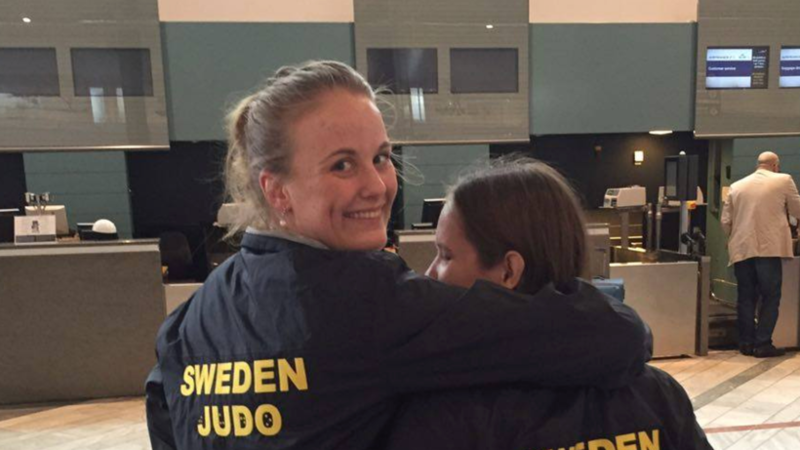 During 2016 she continued on her 17th year in judo. Here you can read about her own magic moments and experiences of 2016 that is close to her heart. Happy reading! When the bells rang in 2016 I began my 17 years in judo. During these years, I have had done a lot. But I had no idea what this year would enrich me with, two experiences that make me incredibly happy to think about. The first one I have chosen to tell you about is …. 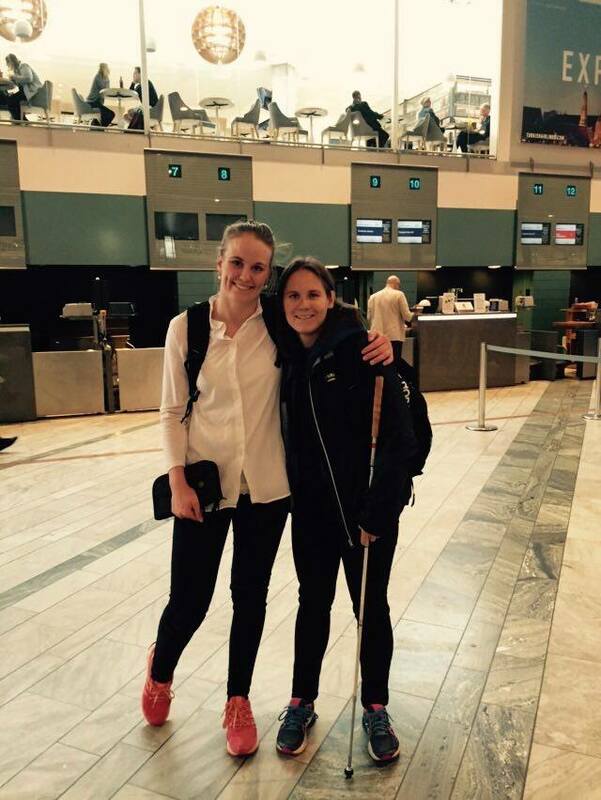 When I travelled with Nicolina Pernheim in her final sprint before the Paralympics Olympics as pursuivant. That was something I’m incredibly happy to have been involved in. Because every day we spent together, I became more and more amazed by the incredible girl that Nicolina really is. She has an incredible drive and is very determined. 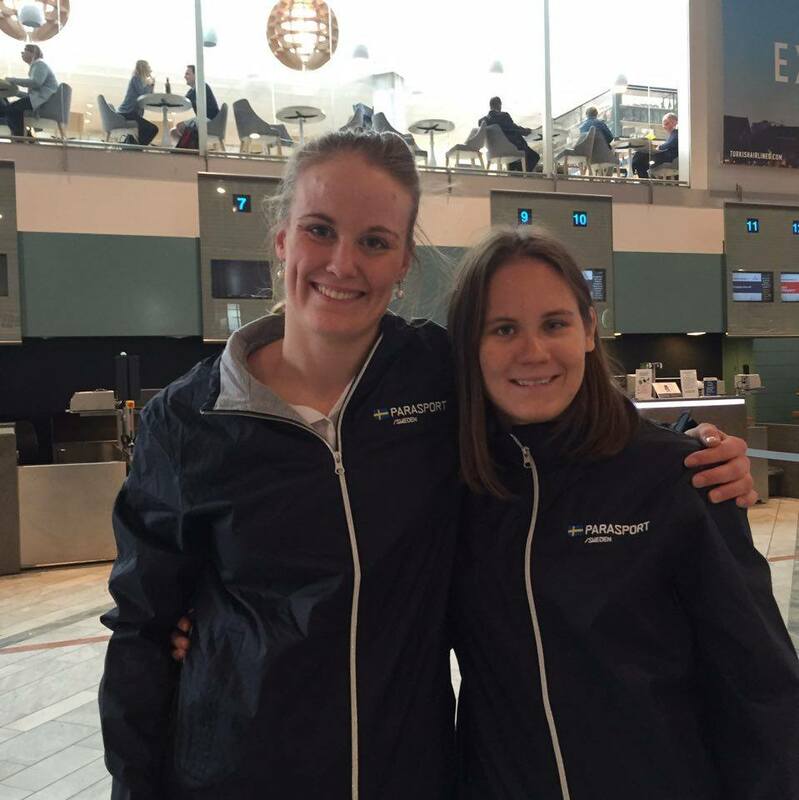 During summer we went to England and Stockholm, where we trained with both the respective national teams just before their buld-up season. To be in the hotspot and train with these Olympians were very rewarding and fun. To also get to be an pursuivant for an athlete who is preparing for the Olympics was tough with many hard workouts, but that’s exactly what I love about judo so it fits me like a glove. Even between training sessions i found a great friend in Nicolina. To my delight, we got at this training 10 minutes of warm up and also timed randori matches. At first i invited judokas up but after some rounds they began to ask me voluntarily. In addition, I also visited a mini dojo in Osaka that was smaller than my living room at home. During randori we could only have two pairs at once on the mat. And in another place, I checked in for randori like you check in at a gym. No matter where I was, I always felt at home the moment I stepped in on the mat. 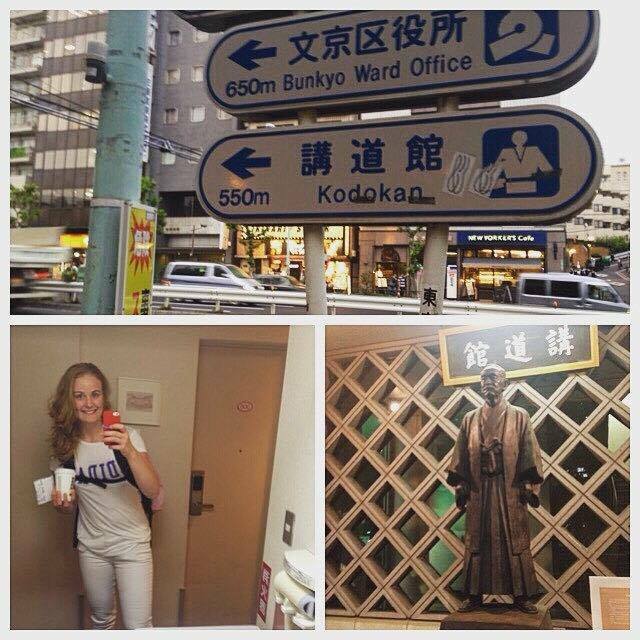 Just to be in judo homeland was an incredibly powerful experience and I hope to return there again soon. The year 2016 I finish in England on my fifth Winter Camp to prepare me for next year’s of competitions, camps and trainings! See you there! It’s really nice to have you here! There are lots of previous posts to read – enjoy. We have organized content into categories and with tags. That might help you to find good reading?